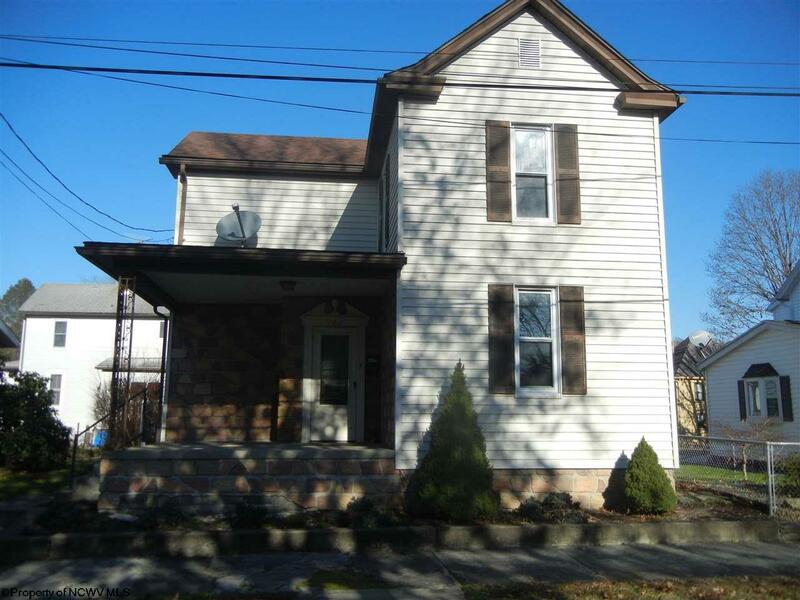 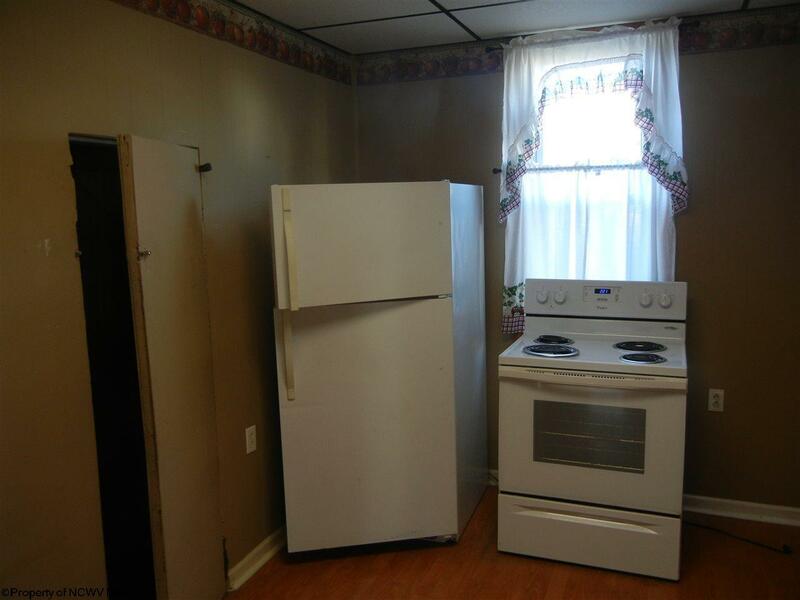 Just a short drive from Morgantown to own a home for less than paying rent . 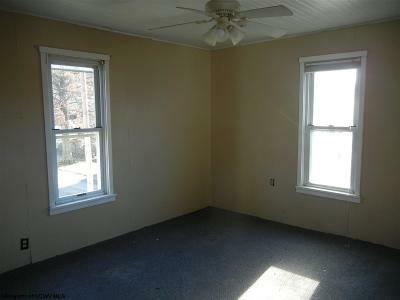 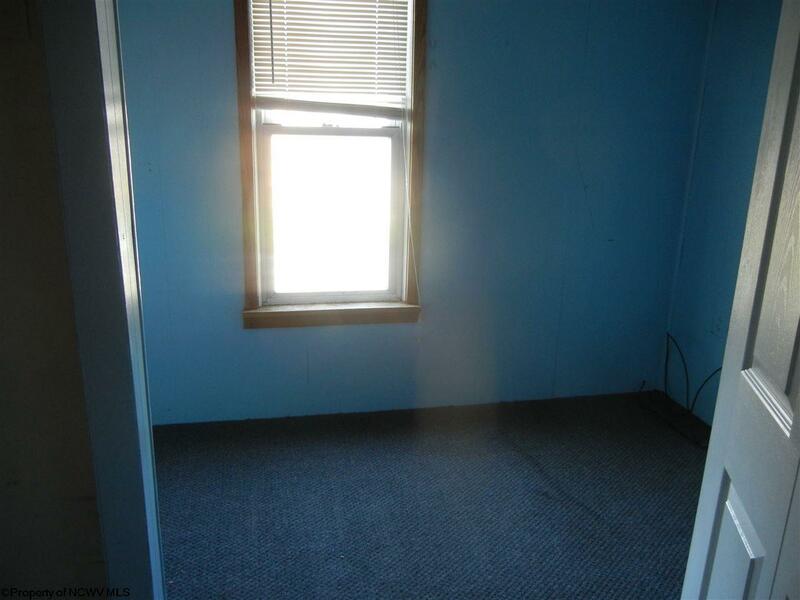 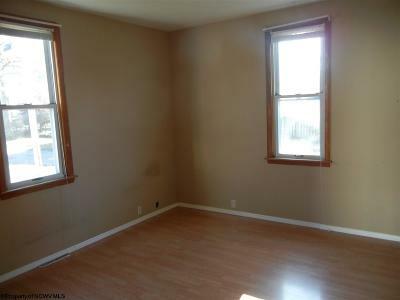 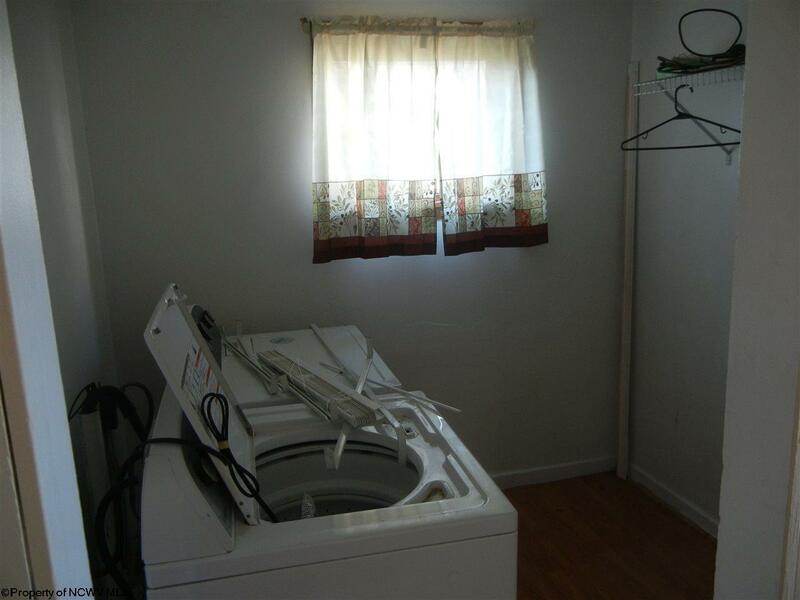 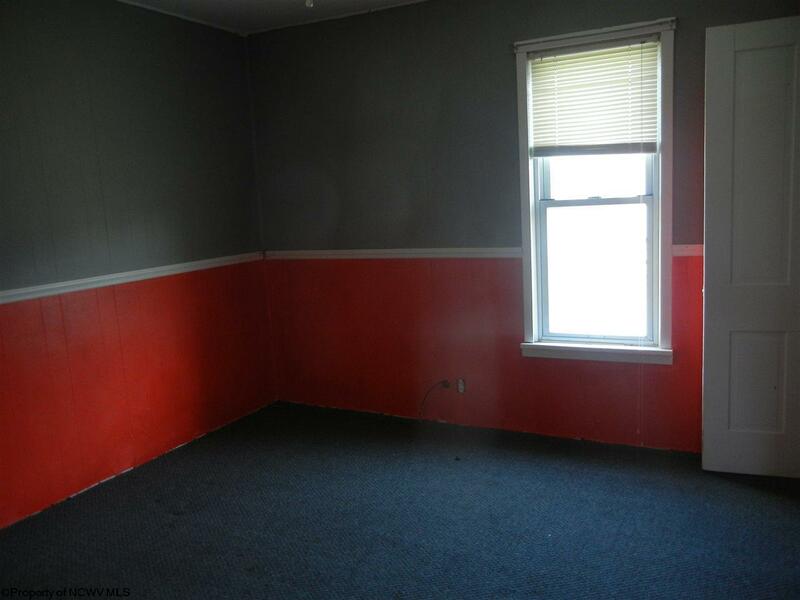 Includes 3 bedrooms one bath fenced in yard off your back porch . 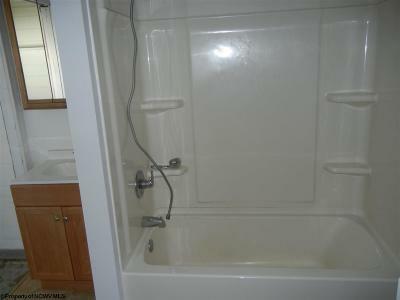 Don&apos;t pay rent anymore buy this home .